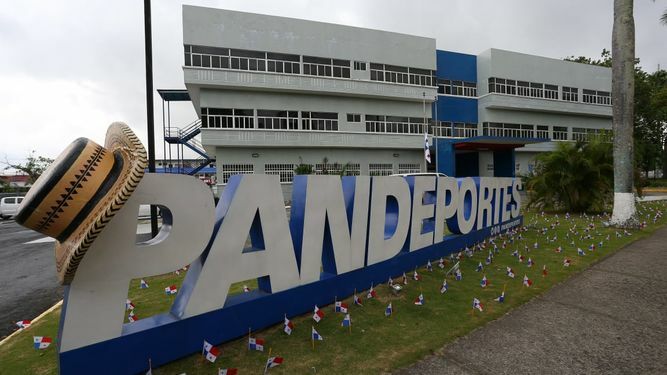 No sports organization in Panama will escape the upcoming audit by The Comptroller General, Federico Humbert , after revelations by La Prensa showed widespread plundering and funds transferred by Pandeportes - the government’s sports funding body- to regions where there were no leagues. "The Constitution allows us that any entity or person who manages money from the State can be under the umbrella of the Comptroller, who has the obligation and ability to go to review what there was and what was not," said Humbert during the November 5 civic commemoration ceremonies in the city of Colon. Humbert said that the audit of Pandeportes began last Friday and affirmed that it will be "steadfast and firm", as was done with the communal boards and the National Assembly's lists. sports organizations from July 1, 2014 to May 31, 2017. The director of Pandeportes, Mario Pérez , said recently that the entity has the doors open for the comptroller to execute the audit. In addition to the Comptroller General's Office, the Public Prosecutor's Office announced that the Anticorruption Prosecutor's Office opened a criminal investigation as a result of the anomalies denounced by La Prensa . PANAMA | Allure of Mafia: Sports Institutions &amp; Professional Money Handlers Panama has rolled up its sleeve and begins the work at the Mafia Allure. Business connections should be another target. The study of a Mafia network should be in order for Panama.